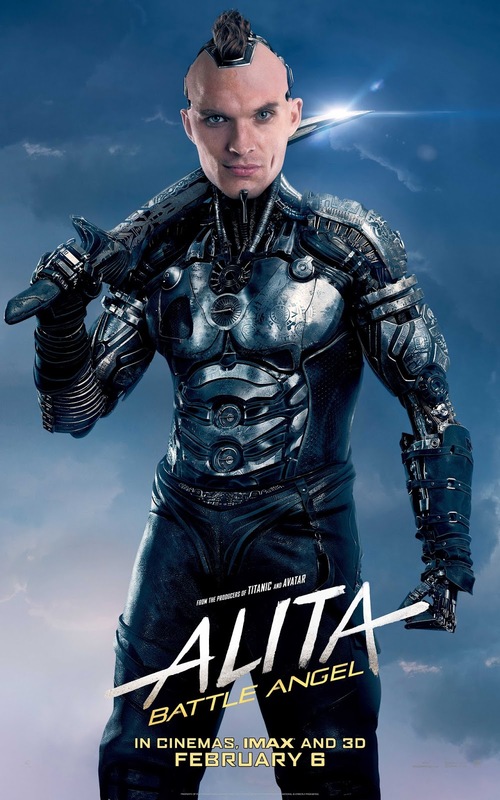 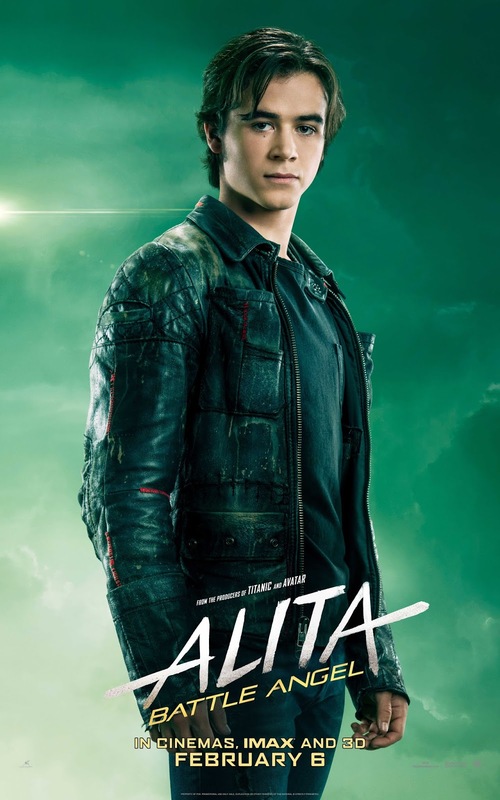 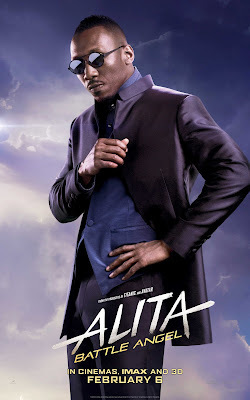 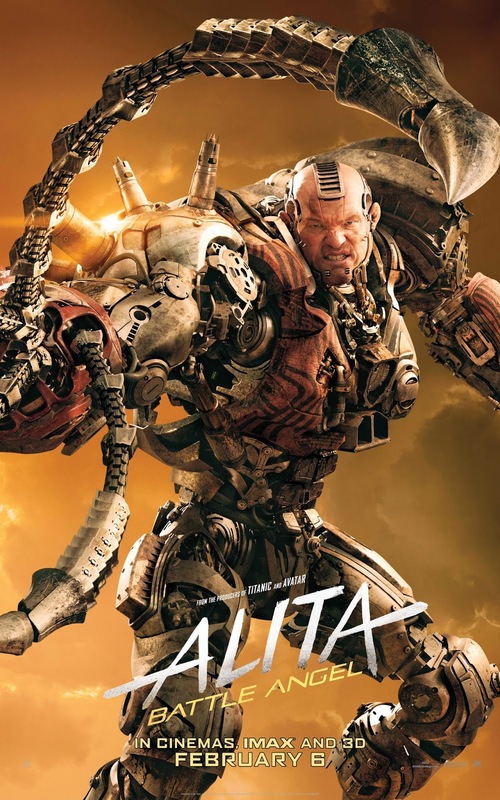 Twentieth Century Fox has today revealed 10 new character posters for James Cameron, Jon Landau and Robert Rodriguez's daring sci-fi epic, ALITA: BATTLE ANGEL, coming to UK cinemas February 6th. 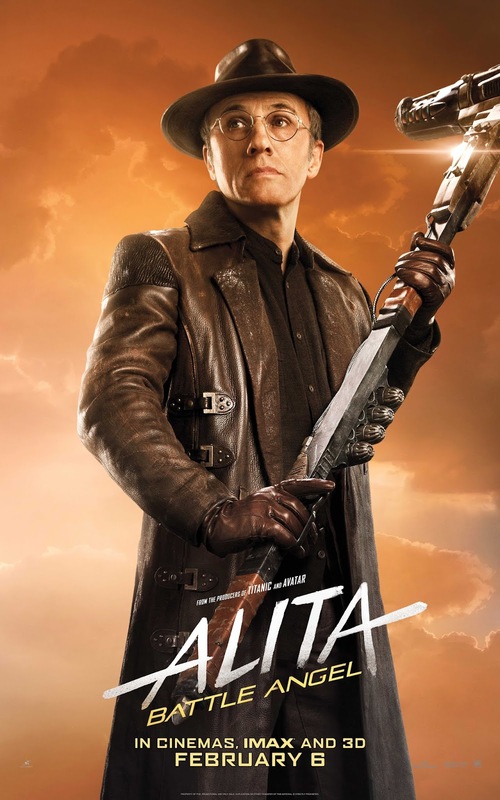 Also included is a new discussion video between James Cameron and Robert Rodriguez about the film's journey to release. 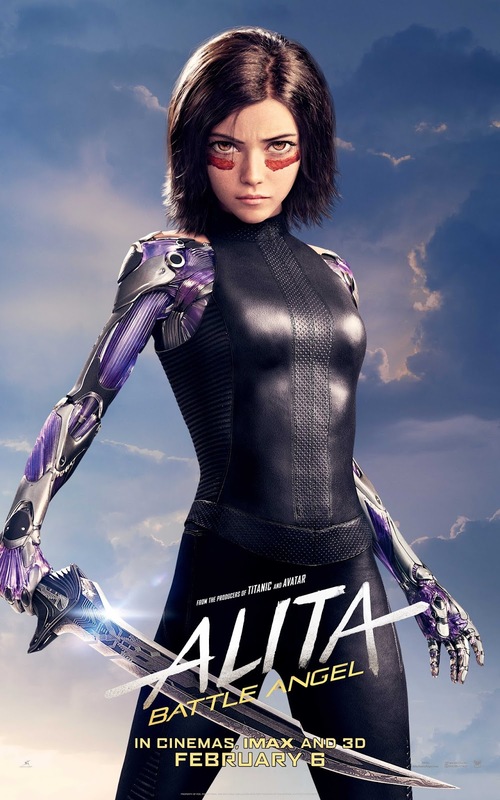 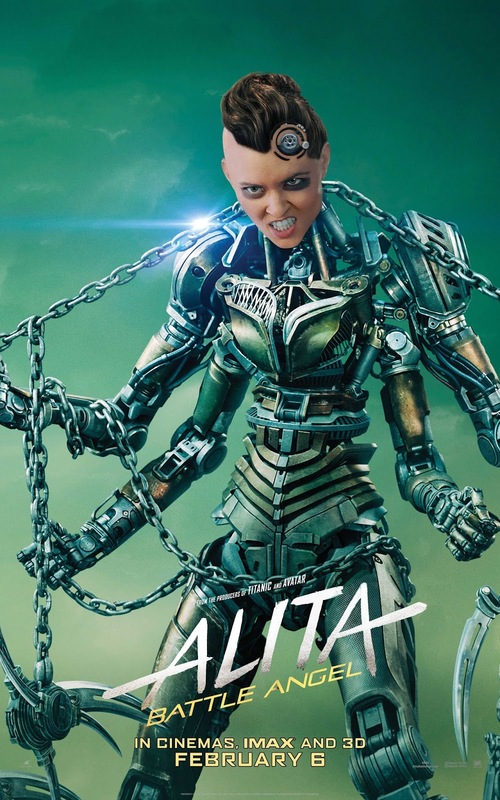 ALITA: BATTLE ANGEL is coming to UK cinemas February 6th.